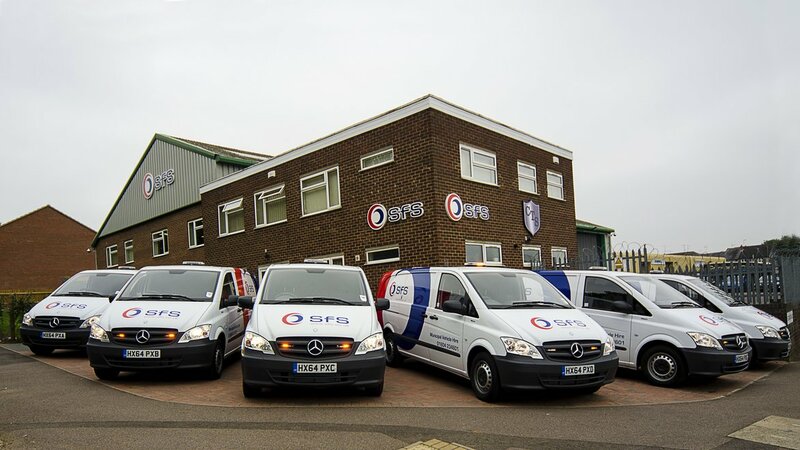 As part of an on-going drive to provide the most comprehensive and efficient support for its customers, contract hire and fleet management company Specialist Fleet Services Ltd (SFS) has invested in 6 new service vans to boost its nationwide mobile engineer service. SFS even designed the internal fit out of the new Mercedes Vito vans to accommodate specialist tools, parts and work benches. The vans will be used to support SFS own workshops and those that it runs on behalf of local authorities. In October 2013 SFS completed its contract hire offering and brought in additional engineering expertise, with the acquisition of one of the UK’s principle spot hire companies, Collett Transport Services (CTS). As part of its expansion plans, in August this year SFS established a new asset finance company, Five Arrows Vehicle Finance (FAVF), focusing on the lease and hire purchase of commercial vehicles to the recovery, haulage, bus & coach and self-drive hire industries.